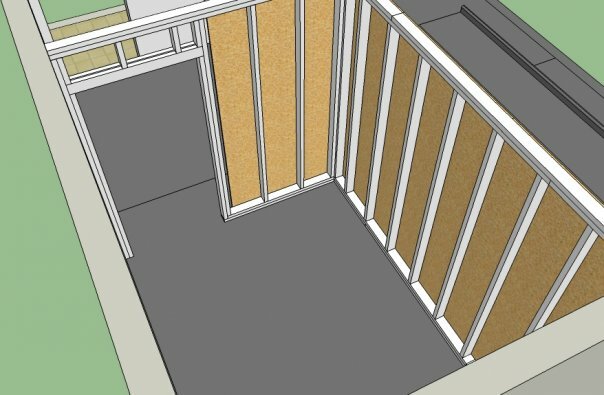 Interested in having a 3D View of your house or apartment? Trying to see what that kitchen additon with crown moulding would look like? Send me your sketches or ideas with the measurements you know and watch your ideas get turned into something truely amazing! This was a model for an energy effecient home that could be self sustained. 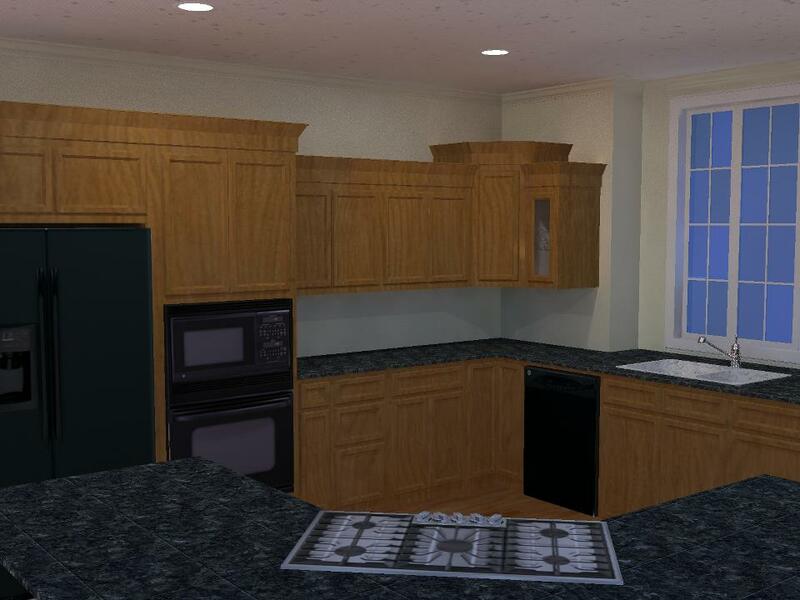 This is actually from the model used to create my own kitchen, then details added along with lighting and rendered. Very time intensive, but gives the most realistic view. Sometimes you just need to see how a project will pan out with the raw materials. 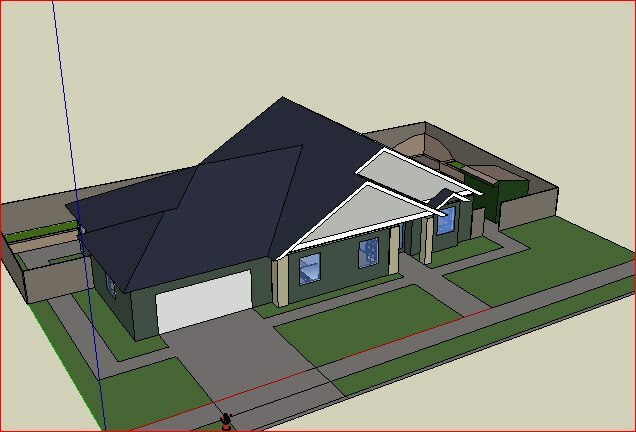 This is actually from the model used to create my house, which was then submitted to my builder and was code-ready. Very time intensive, but allowed for minimal change requests during building. Model includes trim and outlets/switch locations for all rooms as well as crown moulding.